North Dakota bill aims to outlaw DUI checkpoints. What do cops think about that? 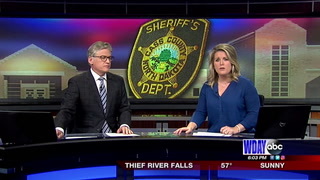 Jahner vs. Kjera: What lurks in the personnel files of Cass County sheriff candidates?